"Thank you all for a victory well deserved under a legal team second to none in our Republic. I would particularly want to thank Senior Counsel Hon. James Orengo, Wakili Victor Obondi, Julie Soweto and Tony Oluoch. History has been made and the people of Kisumu County have been absolved by Justice Majanja that they made the right choice in electing me as Governor and Mathew Owili as my deputy. It is now time to focus on the work that we have already started, towards sustainable and equitable development in Kisumu County, while playing our role in the struggle for electoral justice in Kenya under the leadership of Hon. Raila Amolo Odinga." He also said that they will struggle under Raila odinga leadership to get electoral justice. 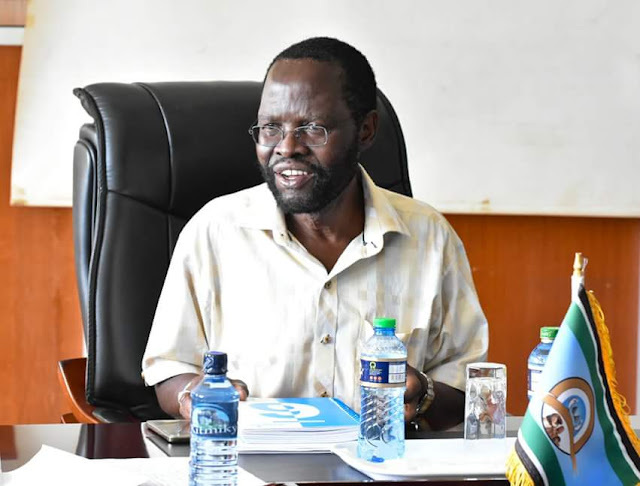 Nyongo is one of the best ranked governors in the country and has banned demonstrations in kisumu county.